The LookBookHQ Intelligent Content Platform is designed to help marketers maintain buyer attention by recommending relevant content based on past behavior while tracking how much content is being consumed to gain better insights into buyer intent. LookBookHQ Webhooks integrations with marketing automation platforms that alert sales teams when prospects self-nurture on multiple content assets. LookBookHQ serves demand generation marketing leaders at enterprise technology companies who want to understand how campaigns are performing to increase conversion rates, accelerate buying cycles and identify better-qualified prospects. LookBookHQ’s Webhooks integrate with marketing automation platforms such as Marketo, Oracle Eloqua, and Pardot to make content engagement data actionable by alerting sales when prospects self-nurture on multiple content assets. LookBookHQ also integrates with third-party data platforms to de-anonymize traffic and enhance customers’ account-based marketing capabilities. LookBookHQ customers can choose from a range of annual subscription packages that best align with their needs. Pricing for LookBookHQ’s SaaS platform is determined by which content delivery features, analytics, integrations, service level and add-ons are included in each package. LookBookHQ customers include Cisco, Rockwell Automation, Thomson Reuters, TIBCO Software, Kareo, Qvidian and Appian Corporation. The LookBookHQ Intelligent Content Platform is designed to deliver content engagement analytics that show B2B marketers what happened on the destination side of the click or form fill. It’s also content agnostic, omnichannel and powered by artificial intelligence. 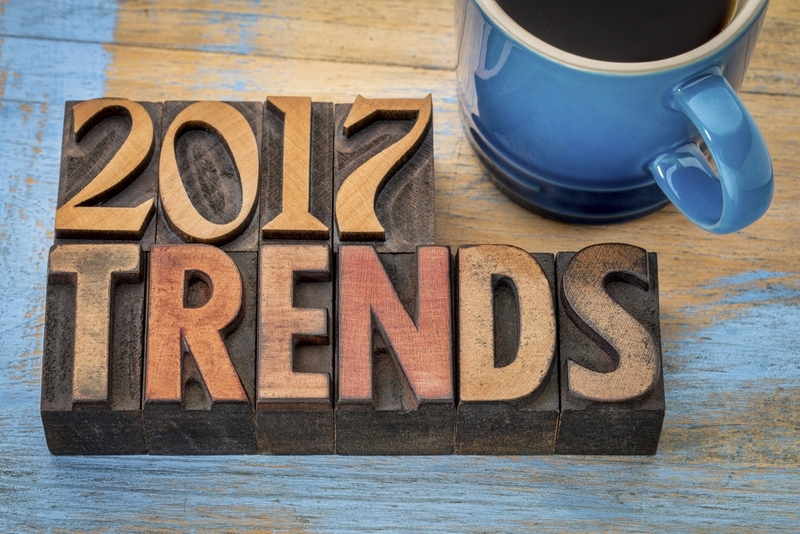 Journey mapping isn’t new, but the process for creating these maps has come to the fore in the past year, and analysts predict that will increase in 2017. “[This] really helps marketers, from a messaging and programming perspective, so they can leverage the behavioral information,” Rediker said. The surge in popularity of account-based marketing (ABM) and its focus on individuals within accounts is another factor driving journey mapping adoption. One of the precursors to success with ABM — and one of the challenges — is the ability to understand the customer journey of each prospect within an account. Freund also said it is the next step in aligning account-based selling and ABM “and how the teams work together to enable the buyers’ journey. The priorities and resourcing applied to mapping the customer journey will accelerate,” he said. One SaaS company that supplies HR and finance tools went through buyer journey mapping to increase renewal and retention rates, which had plateaued. The organization transformed its operations in the process. The project entailed mapping current customer journeys from the top of the funnel through to renewal for each of its products. “It involved a lot of collaboration from marketing, sales, customer success, finance and billing. “We got every stakeholder involved,” the CMO said. The next step was getting in-depth feedback from customers through interviews, which it accomplished by retaining consultant Christine Crandell, President of New Business Strategies. The insights helped the company re-envision how they handled the customer from new business through the renewal process. That new mindset was then carried over to how the company engaged with customers and prospects (by channel), what messages were communicated to the customer at different stages of the journey, as well as new and re-purposed content assets. “It was a lot of work, but it got us going directionally where we needed to go,” he said. Crandell said journey mapping is much broader than marketing. “It impacts sales, finance, operations, strategic planning and M&A,” she said. “It’s a company-wide strategic initiative,” and it can uncover multiple insights beyond aligning campaigns to optimize marketing. “You may discover a pattern of problems with a particular set of touch points, or learn customers are delighted with your brand,” Crandell said. 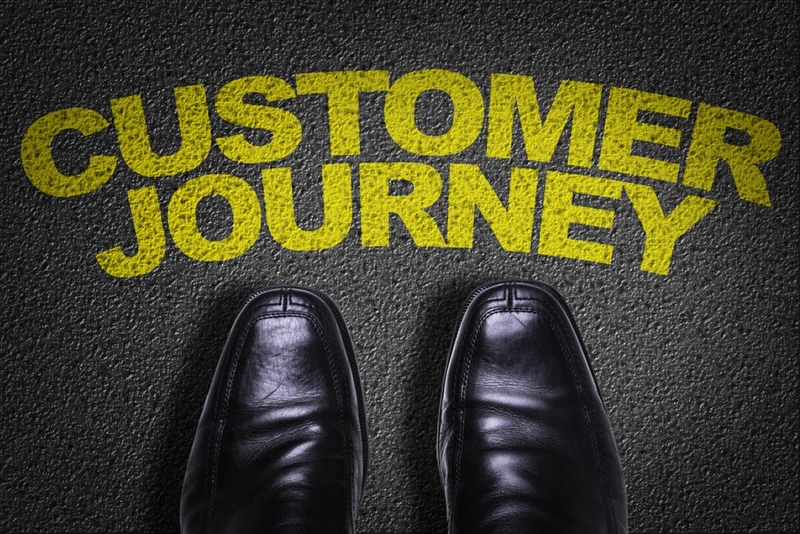 “The value of journey mapping is seeing things through the eyes of the buyer,” she concluded. /A revolution is happening in sales enablement, breaking the logjams of the past to help organizations achieve double-digit improvement in sales conversion rates and revenue growth. In form and function, modern sales enablement solutions focus on the role of the sales rep and how to reduce friction and make sales more effective by moving them closer to their customers. Anyone who has struggled with content repositories built around rigid, nested-folder file systems knows the drawbacks of first-generation sales enablement: Content that’s difficult — or impossible — to find, lack of actionable reporting, poor scalability and frustrating, clunky user interfaces. These early systems gave sales enablement a bad name. 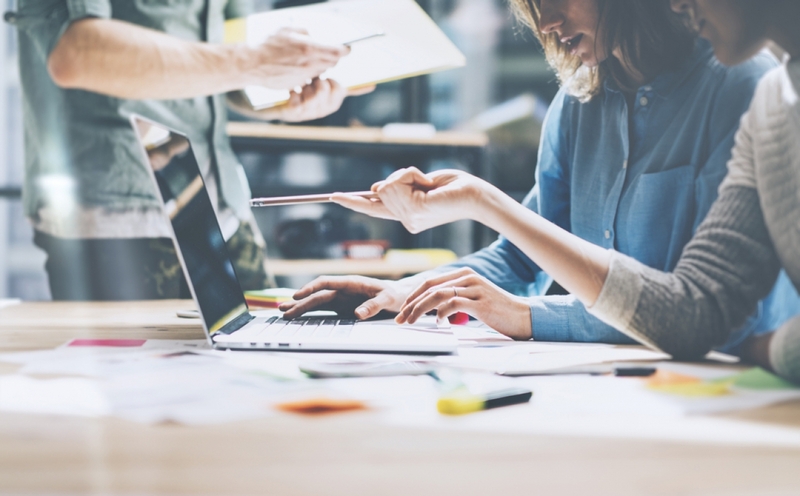 However, advances in cloud technology, broader end-to-end sales productivity features, and an emphasis on user experience have reignited interest in its ability to make sales teams more efficient. No sales rep or marketing publisher should have to settle for nested folder content management anymore. 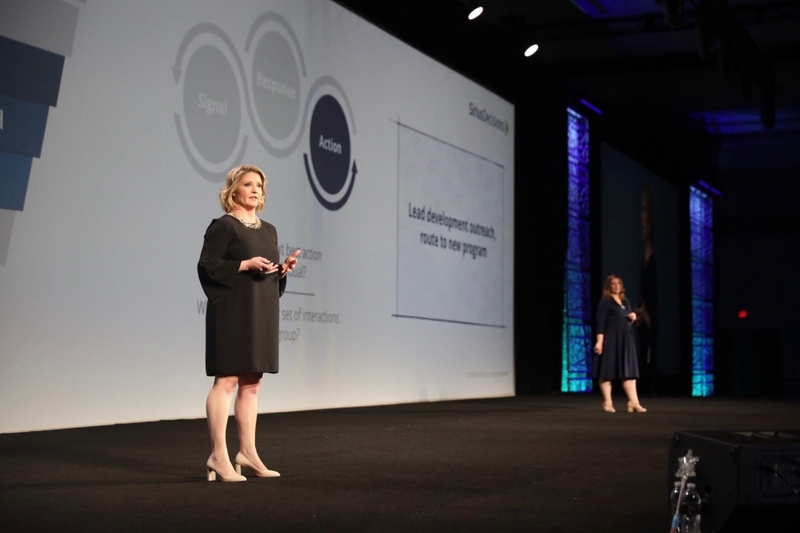 Based on research presented at this year’s SiriusDecisions Summit, 79% of buyers say that content is “very to extremely impactful” in their buying process. And yet, 65% of the content produced for sales is never used. 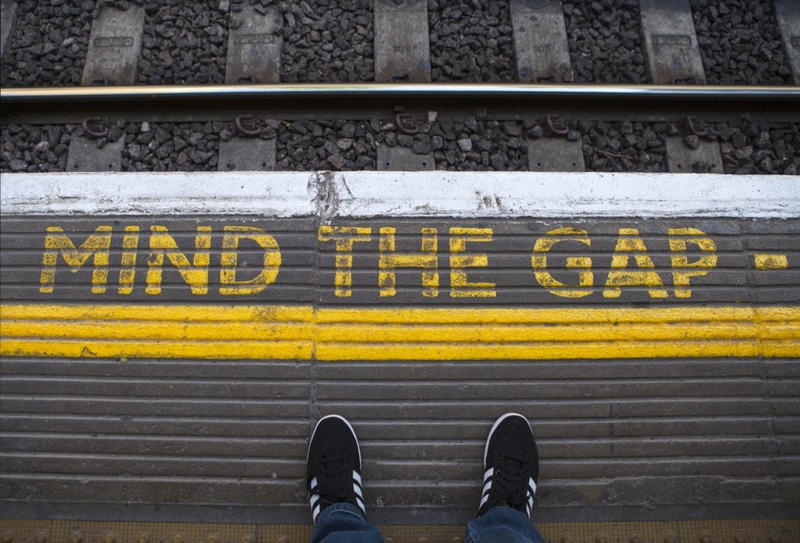 Such a gap between the value of content in the sales process and the supply of quality content is driving the demand for better sales content management solutions. “We have multiple sales content solutions and I never know where to look for the most up- to-date, ‘right’ content.” Multiple content solutions make it difficult, and confusing, for sales teams to know where to find the latest content. “We have a sales enablement solution, but it’s clunky and I can never find the content I want.” The common culprit here is rigidity of the classic nested-folder file system design. It forces sales reps to read the minds of the publishers to understand how the content is organized. “We, in marketing, have no insight into what content the sales teams are using, what is engaging the customers, what is driving sales conversions and what isn’t working, so we can’t improve the quality of content.” In order for a marketing team to consistently create valuable content, they need to be able to measure what is working. Taking lessons learned from consumer technology such as Amazon, iTunes, Facebook, and Pinterest, modern sales enablement has transformed sales content management “findability,” making it intuitive and fast to find the right content for each selling situation. Like in Amazon and iTunes, content is recommended to sales reps based on content performance and sales opportunity parameters. Content organization is very flexible with playlist-like approaches — not rigid file-folder structures — and organized by sales teams, so it is intuitive to each unique field team. 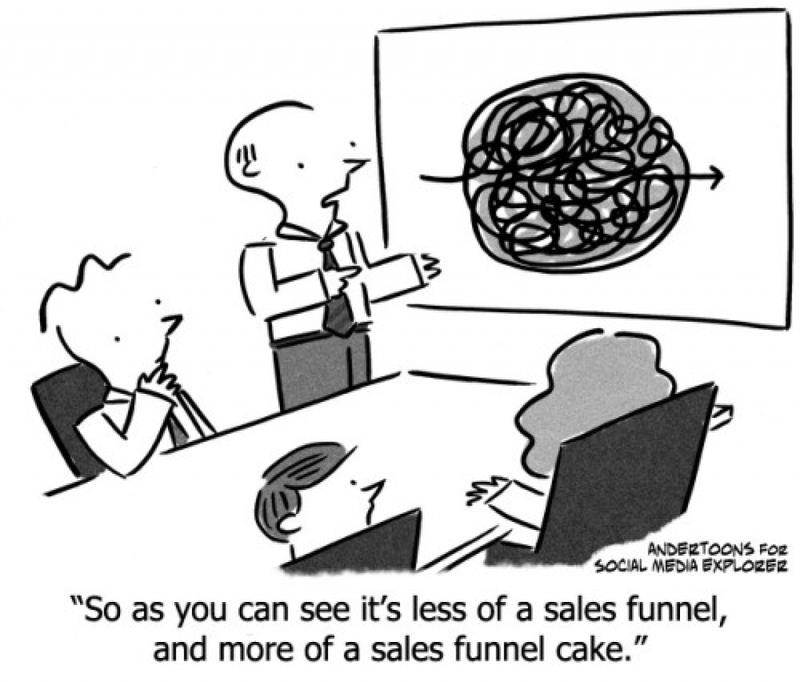 Content solutions designed for sales team usability means sales teams will use it, which, of course, is everything. No solution can provide value if it isn’t used. Connect with customers throughout their buying journey. 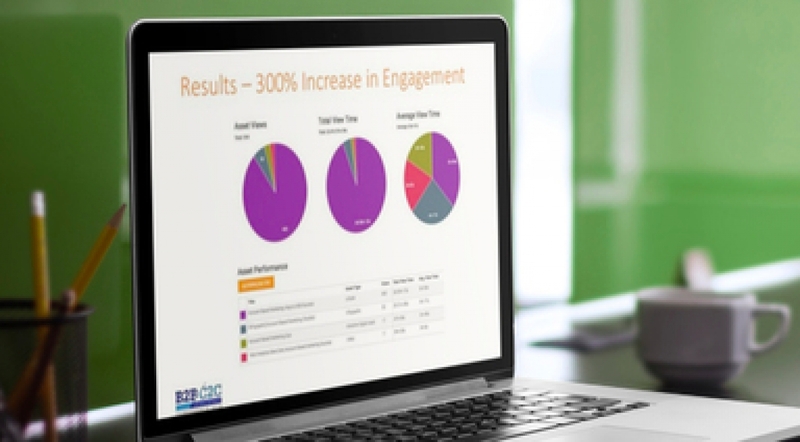 Sales content management systems as stand-alone solutions can only go so far in making sales reps more effective. By seamlessly integrating email, online presentation options and customer content portals, modern solutions streamline how reps engage customers by removing the need to access multiple specialized applications to deliver content to customers. According to research from Highspot, more than 50% of companies that have committed to sales enablement see increased sales conversion rates of at least 10%, and 23% of companies have increased conversion rates by more than 20%. Drive performance improvement based on data, not intuition. As anyone who has studied total quality management (TQM) knows, a closed-loop process is critical to driving ongoing quality improvement in processes and content. Modern sales enablement platforms offer businesses comprehensive and deep-dive analytics on content, sales and sales enablement performance in order to improve quality and sales productivity. Through analytics on content usage, customer engagement, pitch performance and impact of revenue, organizations now have a closed-loop process in sales enablement to continuously improve performance. Many industries wouldn’t be where they are today without having progressed through years of iterative improvements. Like the Rio player preceding the iPod or VHS before Netflix, each generation of an idea contributes to an eventual breakthrough. A breakthrough has emerged in sales enablement, and companies taking advantage of it have realized a remarkable increase in sales conversion rates, sales-marketing alignment and revenue growth. For more information on modern sales enablement, including a discussion on capabilities, best practices on implementing and optimizing, and analyst recommendations, read the Definitive Guide to Sales Enablement. 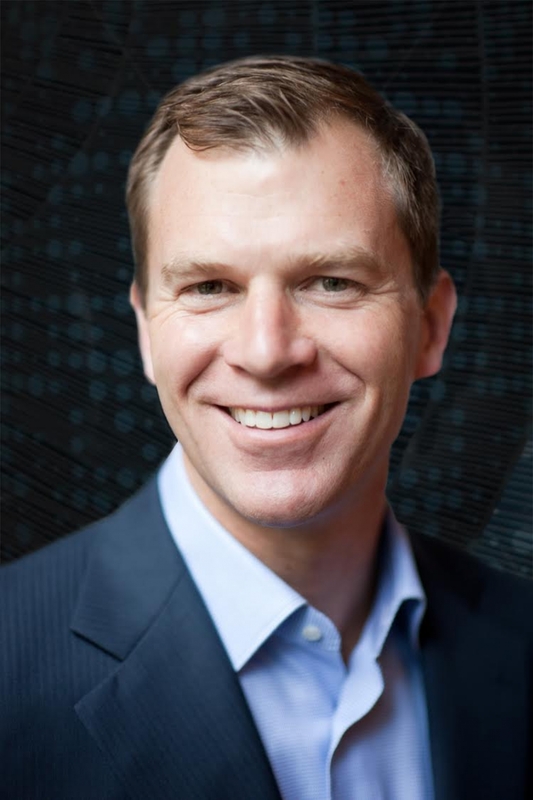 Jeff Day is the VP of Marketing at Highspot and a 15-year veteran of sales enablement. As a marketing leader for companies including Apptio, HP, Sun and PolyServe and the VP of Sales for DomainTools, Jeff understands the potential of a well-trained, empowered and enabled sales force. /Account-based marketing (ABM) technology provider Demandbase leveraged LookBookHQ, a content marketing automation platform, to help create bundled content intended to educate its target account audience on ABM. 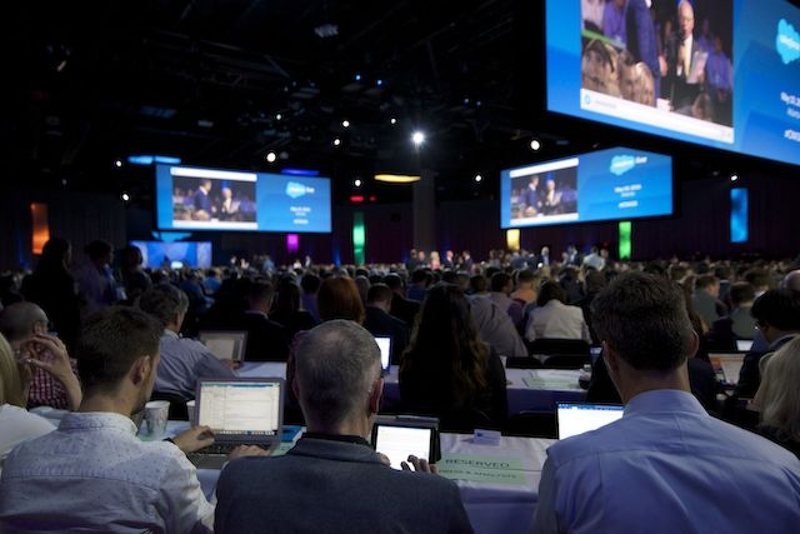 The convergence of marketing and sales for a holistic view of the customer was the key theme at Salesforce Connections 2016, where Salesforce executives unveiled that its Marketing Cloud has received the Lightning update to provide a consistent user experience across all of its cloud solutions. Released last year as an update for the Sales and Service Cloud offerings, Salesforce Lightning provides a simple, drag-and-drop user interface designed to simplify the execution of campaigns, while also providing deeper insight into how customers are engaging with the user’s brand. New Lightning components allow users from every aspect of the business — marketing, sales and service — to view the complete customer journey. Salesforce Pardot also launched the new features to its Salesforce Lightning components, enabling B2B sales teams to gain better visibility into their company’s marketing campaigns and better engage with prospective customers in a relevant and contextual way. 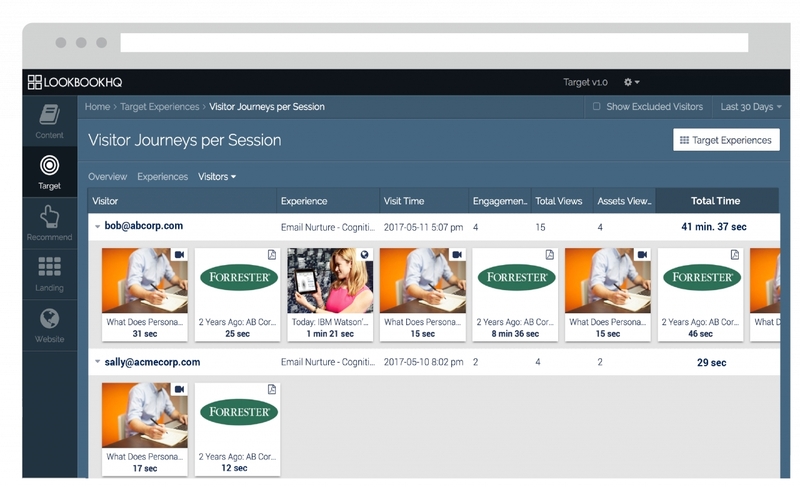 To further enable sales reps, prospect engagement data (such as a whitepaper download or email open) will be viewable through a Lightning component to provide deeper insight into what prospective customers have engaged with in the past. This can enhance further engagement by arming sales reps with relevant and contextual information. The new features also provide prospect engagement alerts that automatically notify a salesperson when one of their prospects is showing interest. This enables sales reps to have more control over the leads they are receiving, while also providing tools to allow sales teams to nurture prospects with marketing-approved content and report on the impact directly within Salesforce or their email client. Marketing Cloud for Google Customer Match: A new integration with Google’s Customer Match API designed to help marketers deploy CRM-powered advertising across Google Search, YouTube and Gmail. Email Studio: This new email marketing solution enables marketers to accelerate email campaign creation and leverage predictive intelligence content blocks to maximize email relevancy and boost ROI. Multiple-Product Scoring: Companies can now score leads for each individual product they offer, allowing marketing and sales teams to anticipate what the prospect needs next, deliver relevant offers to every prospect and identify cross-sell and upsell opportunities.